We make the ordinary experience extraordinary. 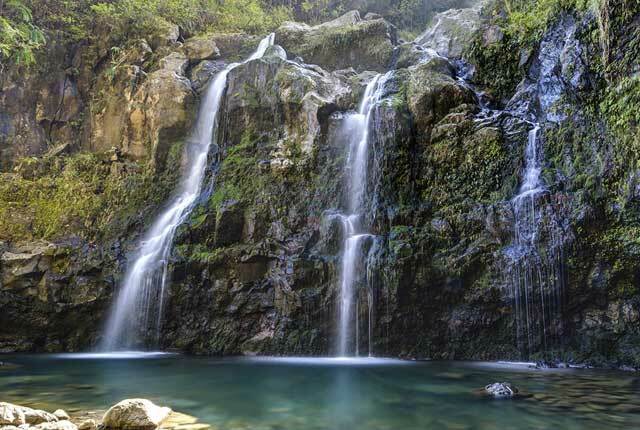 SpeediShuttle offers fast, convenient, and affordable, luxury shuttles throughout Hawaii. 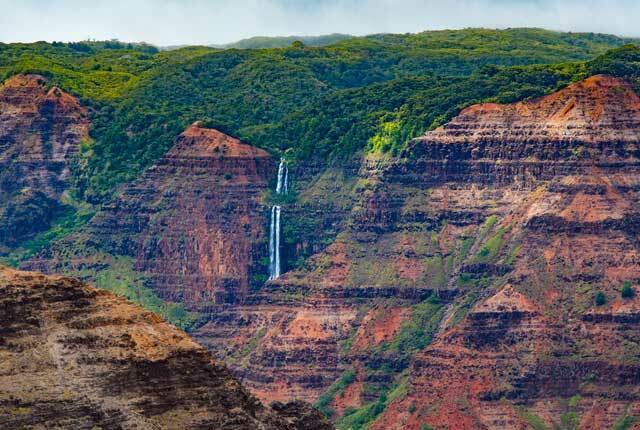 SpeediShuttle provides reliable airport shuttles and unforgettable tours throughout Oahu, Maui, Hawaii (Big Island), and Kauai. Our round trip shuttles are the best way to travel (and best value) between the airport and your hotel. We offer Mercedes Sprinters to/from Daniel K. Inouye International Airport (HNL), Kahului Airport (OGG), Kona International Airport (KOA), Lihue Airport (LIH), and more. Choose the airport and hotel drop off point that works best for you - reserve your Hawaii shuttle today! We've differentiated ourself by using smaller vehicles like Mercedes Benz shuttles instead of large buses for our guided tours. Our goal is to deliver fun and educational excursions, and a more intimate travel experience, where you're comfortable and able to enjoy yourselves at your pace. This is Honolulu transportation that goes at your speed! Start your trip to paradise with SpeediShutle. We're with you everywhere you need to travel on any of Hawaii's islands and airports: Honolulu airport transportation services, Big Island transportation, Maui, and Kauai. Shuttles serving accommodations and resorts in Honolulu, Waikiki, Turtle Bay Resort, Maui, Kona, and more! Not looking for an airport shuttle? Cruise Shuttles and private charter cars are also available as well as Island Tours. 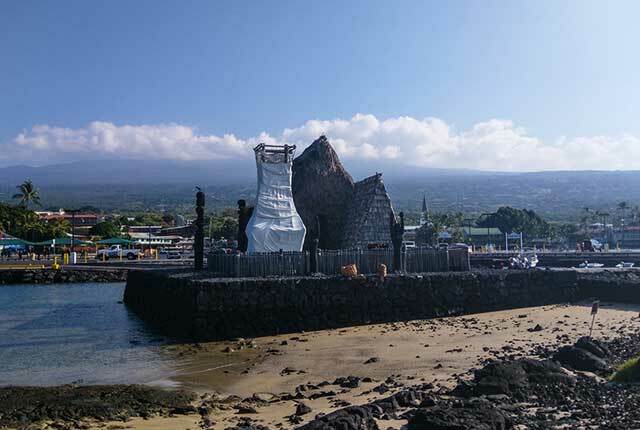 Learn more about our IMI Tour services in Hawaii. Get 10%Off on your return airport trip (Round trip reservations only)! Sit back and start your vacation with SpeediShuttle. 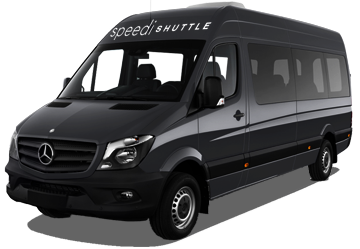 SpeediShuttle offers shared ride and private car services, as well as group charter shuttles and event transportation. 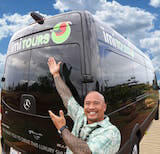 Plus, with our new tour division, Imi Tours, we can also show you our paradise on one of Hawaii’s best guided tours. Our tours are unique because we hire local guides in smaller vehicles ranging from SUVs to 11 passenger Mercedes Benz shuttles to create a much more intimate experience for travelers. 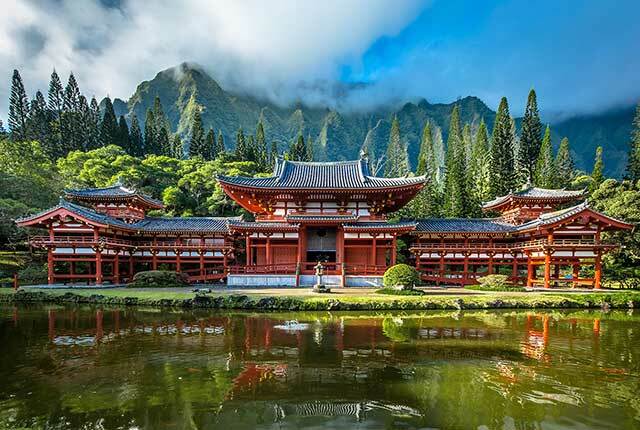 Imi Tours is a non-invasive Hawaii Tour company which is dedicated to reveal the wonders of the land and people of Hawai’i nei.